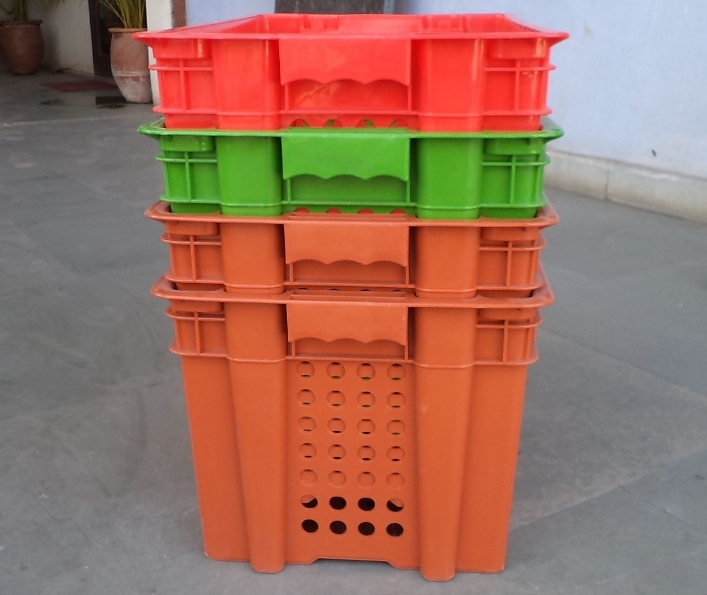 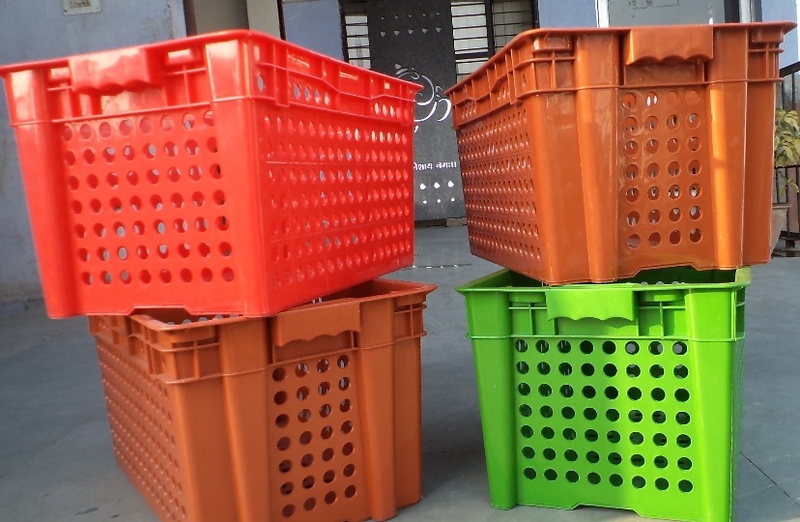 Super Moulders have come up with new Nestable and Stackable crates which offer better space utilization, making them cost effective in transportation. 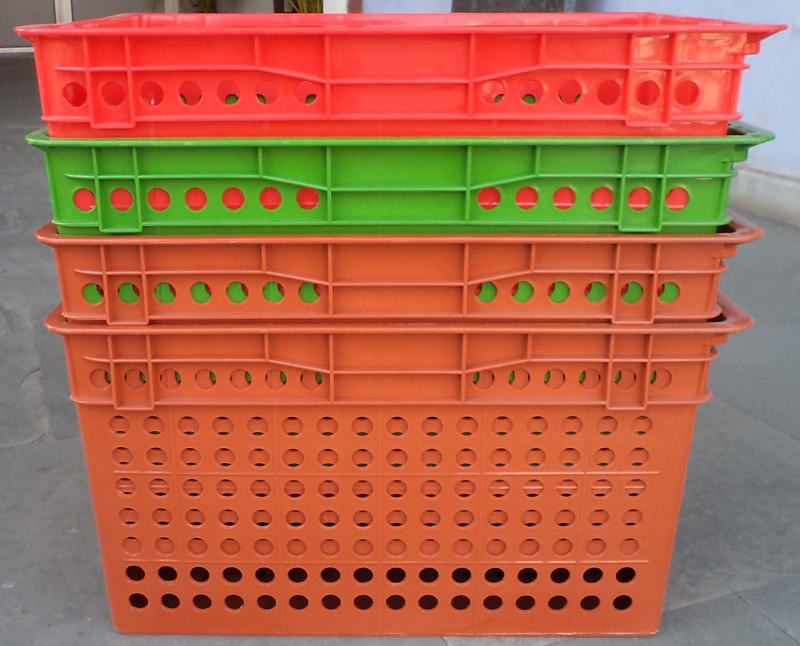 Our injection moulded crates are Stackable and Nestable by rotating them through a half turn which offer better space utilization when not in use. 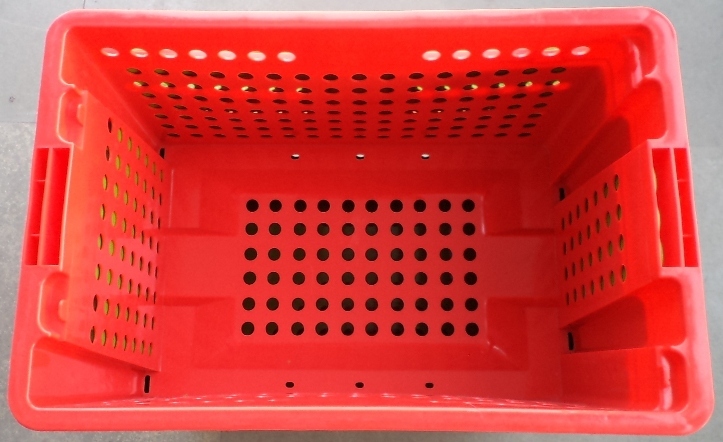 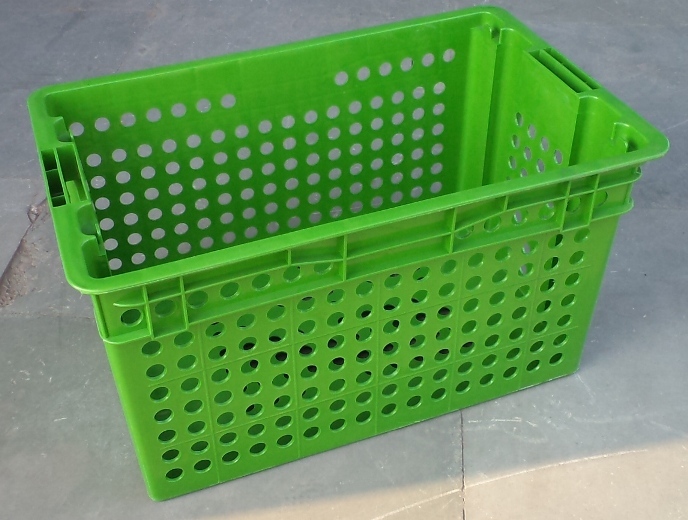 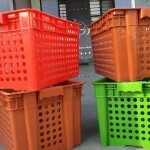 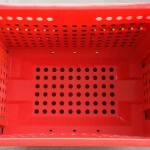 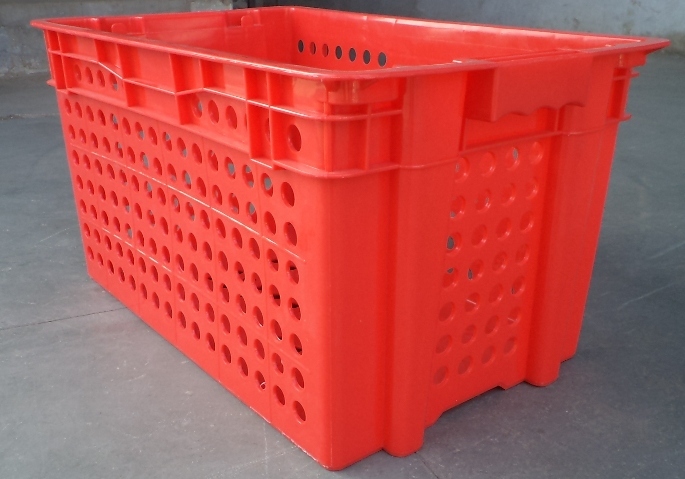 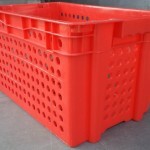 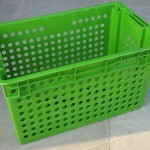 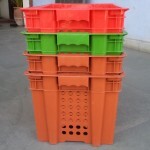 These crates are suffiviently perforated for good ventilation and suits a wide range of industries. 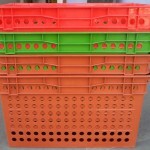 -> Material handling & storage.